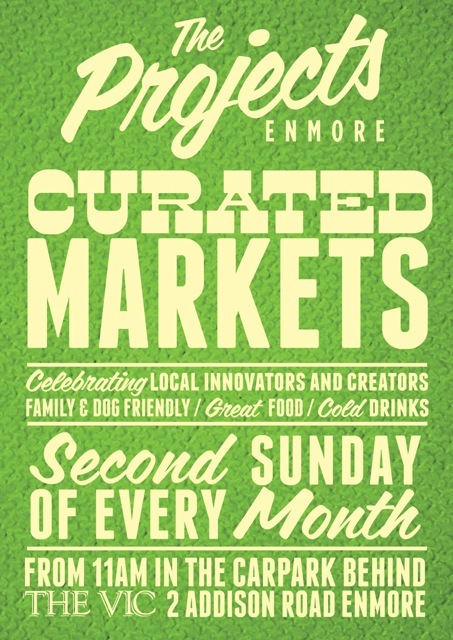 I’ll be having a stall again at the Enmore Curated Markets this Sunday the 11th of August. It’s at the back of the Vic on the Park Hotel, 2 Addison Rd Enmore NSW, from 11am till about 4pm. And for all you drunks you can grab one of your fancy boutique beers too I suppose. 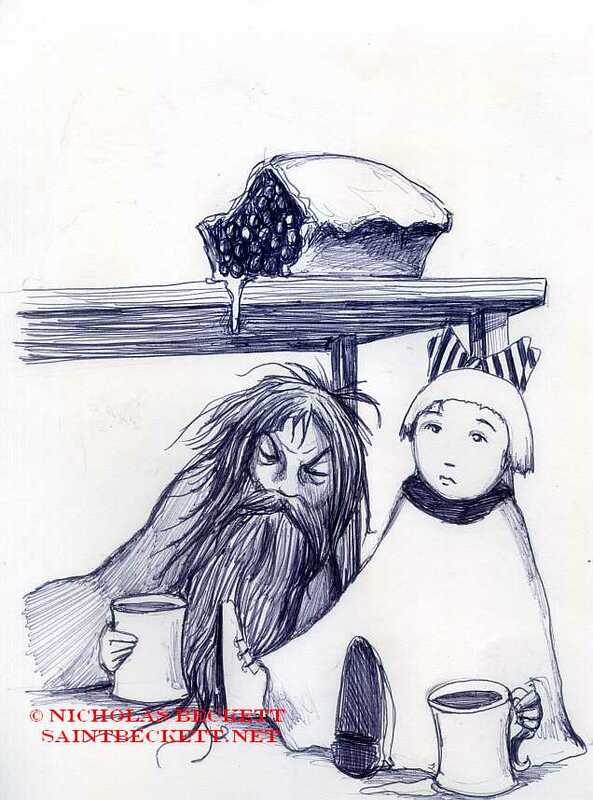 Saying that it’s fine for kids as it’s not in the pub, and you can pretty much avoid the drunks.